The Master of Interior Architecture is a professional degree (M. INT. ARCH.) offered collaboratively between UCLA Extension and Cal Poly Pomona. We are the 3rd ranked CIDA-accredited program in the nation. * The primary goal of the Master’s Program is to provide an opportunity for individuals with a minimum of a bachelor’s degree to pursue a rigorous program of part time study that prepares them to enter the field of interior design incorporating the highest standards of professional practice. The program particularly serves career-change students seeking to fulfill a lifelong dream of becoming interior design professionals. All classes are taught at UCLA Extension facilities in Westwood, Los Angeles. We welcome students from varied academic backgrounds, including non-interior design disciplines. Individuals with no previous study in interior design or architecture must first complete prerequisites in or equivalent to UCLA Extension’s Certificate of Interior Design. Admissions into to the Master of Interior Architecture degree program requires a 4-year bachelor’s degree with a minimum 3.0 GPA and completion of the 82 prerequisite units found in the Certificate Program (or equivalent) with a minimum 3.0 GPA. Unlike the open enrollment format of the Certificate Program, prospective Master’s students must complete an application and submit additional documents in order to be evaluated for admission into the program. For detailed information about applying to the Masters Program, please see the Master of Interior Architecture Application Requirements. 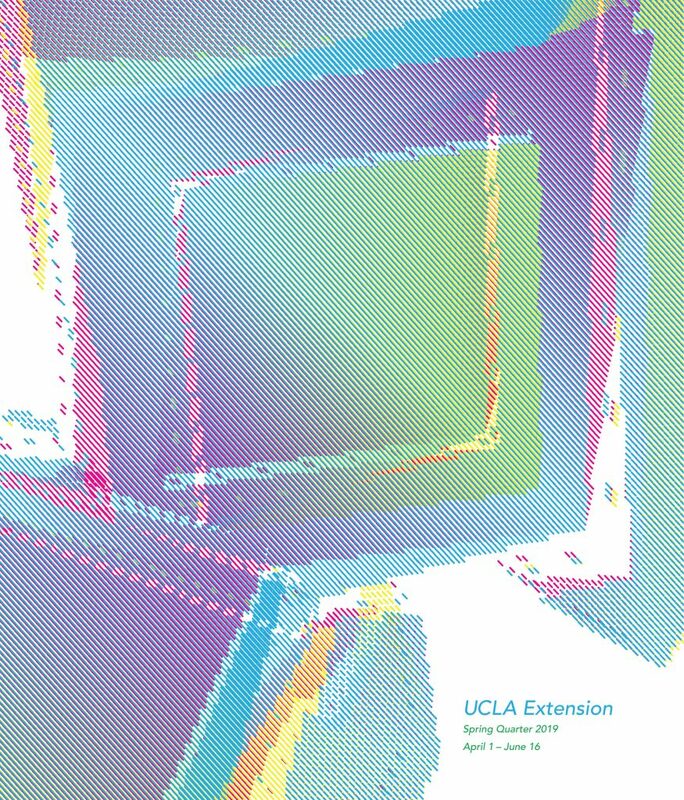 Applicants who have taken interior design or architecture courses outside of UCLA Extension must have a transcript evaluation with Student Affairs Advisor, Suzanne Sheppard before applying. 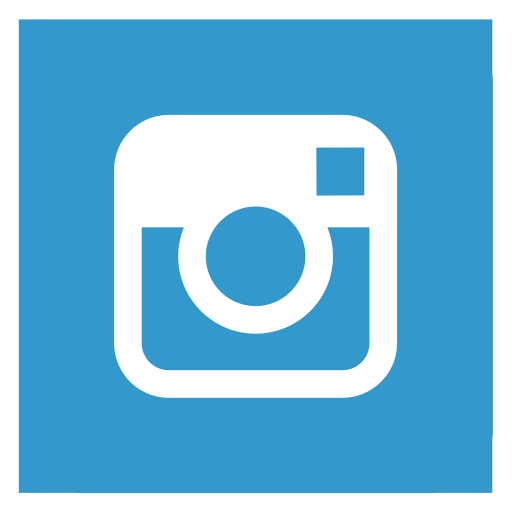 Click here to schedule an appointment online or call (310) 794-3747. The Master of Interior Architecture degree program requires the completion of 63 quarter units (44 semester units). Full-time students can complete the program in 4 quarters/1 year. Part-time students taking 4-8 units per quarter can complete the program in 6-8 quarters/1.5-2 years. Upon admission into the program, students are required to register for some classes through Cal Poly Pomona’s BroncoDirect system. Please note that Cal Poly Pomona operates on a semester-system and unit conversions are listed simply for graduation paperwork requirements. All courses follow the UCLA Extension academic quarter schedule. Eight quarter units, of choice, are required in the Master’s curriculum. A maximum of 2 units for one Internship can be used toward this requirement. The courses listed below are all the electives offered in our program, however, some may not be offered every quarter. Check course listing information for availability. † Registration through Cal Poly Pomona’s Bronco Direct System. *Price per unit: $500. Elective costs vary. The following data was collected using institutional records and a survey that was administered within 6 weeks of graduation. Information was gathered from 70% of graduates. Students can begin the program in the Fall, Winter, or Spring. The following retention and attrition rates are for the calendar year. Since students can elect to take the MIA Program on a full- or part-time basis, the length of the program will vary from student to student. The following are acceptance rates for the Master of Interior Architecture degree program. Students who apply to this graduate program must have a bachelor’s degree in any field.